Burgundy, a land of tradition, history, family and most recently, the center of attention for French filmmaker Cédric Klapisch and his gorgeous film, Back to Burgundy. 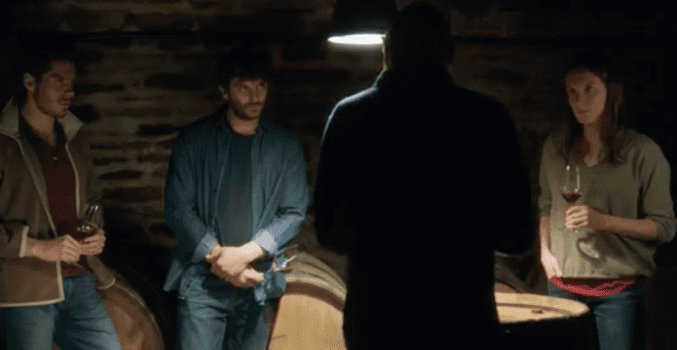 Back to Burgundy introduces three siblings – Jean, Juliette, and Jérémie – reunited to save the family domain from an expensive inheritance tax after the loss of their father. As a full year of seasons passes by, they face challenges, family pressure, a crassly business-minded father-in-law, and traditionalist winemakers in order to preserve the land that ties them to their late father and their childhood. From plucking and sampling grapes to harvesting the vines in rain and pruning the bare branches in winter, this movie humanizes the love coupled with the labor that goes into the deep tradition of Burgundy wine production. To give you a deeper insight into Burgundy and small-production winemaking, we have paired three Burgundy wines with select scenes from Back to Burgundy, all of which we hope forever changes your perspective on wine. Cheers! An average wine consumer may not realize doubt, conflict, and arguments often surround the choice of a harvest date. Picking a date sounds easy, but in the wine world, the selection is a major factor in determining the wine’s style. When siblings Jean and Juliette are arguing about picking grapes on either Monday or Thursday, they are arguing the future of their wine. What kind of wine do they want to make now that they’re in charge? Riper grapes that contain more sugar, higher alcohol, and more opulence, or less ripe with higher acidity and a leaner, racier style? Aged for 15 months in 15% new oak, this 2015 Savigny red has deep garnet color. Supple, graceful and full of finesse, these rich red fruits are the image of classic red Burgundy. In years like this, the choice of harvest date determines so much about the ultimate structure and balance of the wine. Keeping both the depth and the length in wines of such perfect maturity is the art of the winemaker. In this scene, Klapisch introduces the fundamentals of viticulture as the story unfolds. When raised in the middle of a Burgundian family-owned vineyard, wine is the center of your existence starting as a child. Parents like the ones of Jean, Juliette and Jérémie are constantly teaching and training their children to recognize aromas, detect the least expected flavors, as well as how to properly taste wine. 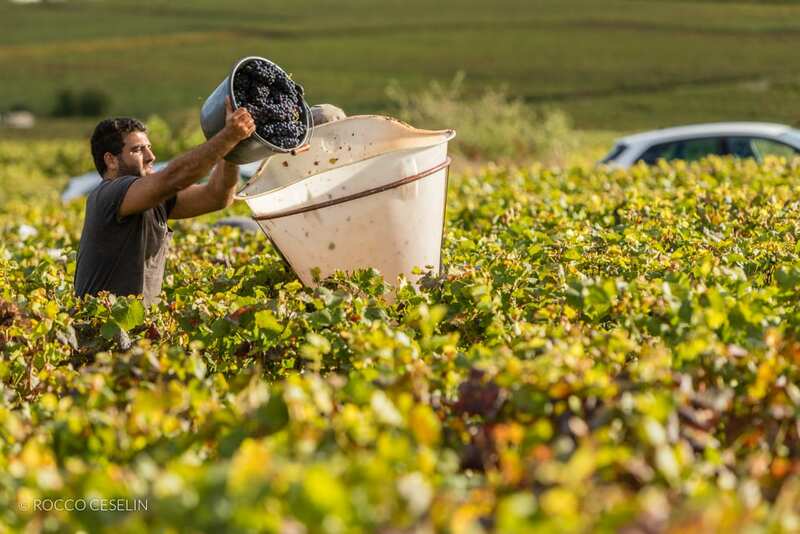 These “at-home” tastings are a large reason why Burgundy family winemakers are familiar with their wine, the soils they grow in, and their aromas, along with bringing their personal, and traditional, touch to produce the best. Savigny les Beaune is justly famous for its reds as they make up 85% of the appellation’s production. But there is a lovely strain of minerality that comes out of the Savigny valley, and this village-appellation white expresses it beautifully, with a bouquet like an apple orchard, fresh fruit, white flowers, and spice. And notice, as Juliette does in the film, flecks of gold as its perfect limpidity captures the light. For Burgundian winemakers, as for farmers everywhere, land is heritage. But few farmers anywhere can claim a heritage as famous and far-reaching as they can in Burgundy. In a region where every parcel of vines has a name, and has been delineated by centuries of passionate reflection, it’s only natural that we know which of these bits of land produce the best wine. Today we call them ‘premier cru’ (and the very best are the ‘grand cru’), but this is just a classification. What really matters is that they are superior vineyards with the potential of making transcendent wine. And only a relatively few fortunate winemakers own them. 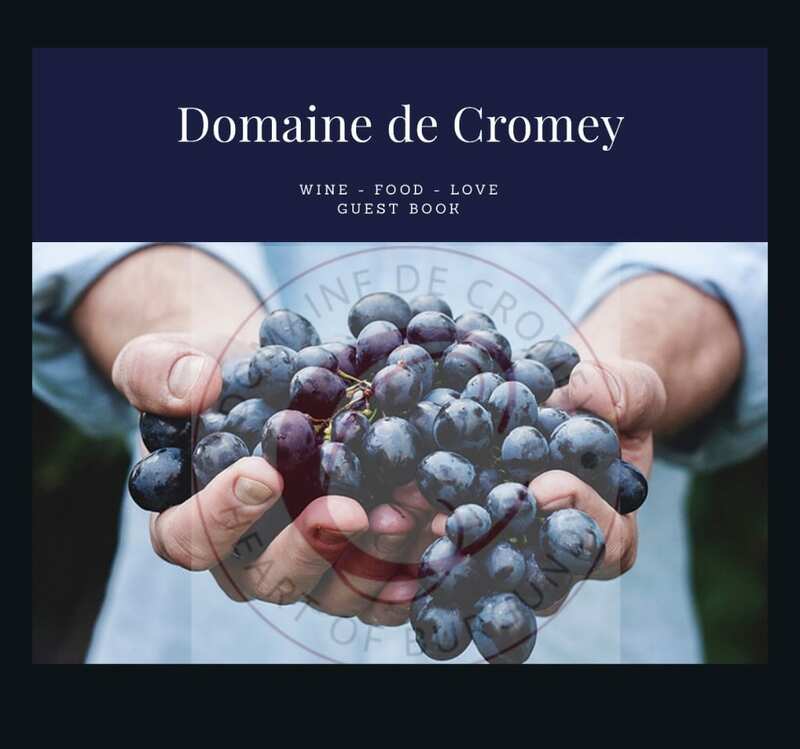 As the film suggests, ‘premier cru’ and ‘grand cru’ vineyards hold an exulted place in Burgundy wine production. But what makes them different from simpler village and regional appellations? Burgundy’s extremely complex sub-soil means that vineyards that lay side by side, a stone’s throw from one another, can have totally different soil composition. This is the beginning of the notion of ‘terroir,’ and it’s what makes Burgundy unique. This Savigny les Beaune 1er Cru ‘Les Peuillets’ is a perfect example. 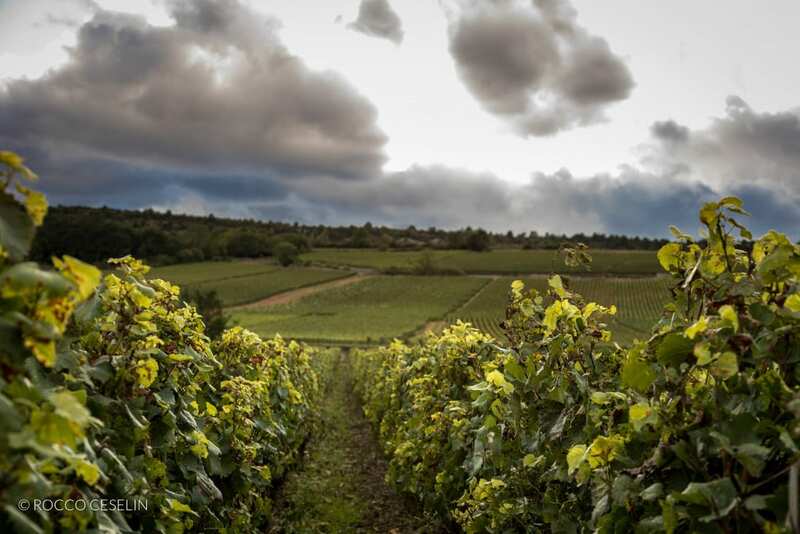 There are 22 ‘premier cru’ vineyards in Savigny, and each is completely different from the next. After sharing this journey with such touching characters, you won’t be able to look at a glass of Burgundy wine the same way again. So, don’t forget to enjoy Jean-Jacques Girard’s finest wines while discovering Burgundy’s wine mysteries.